Cleo is our Marketing Assistant here at Tailored Media. She assists our Marketing Managers and Coordinators, mostly through Search Engine Optimisation (SEO), to help our team ensure that clients’ marketing concepts come to light. 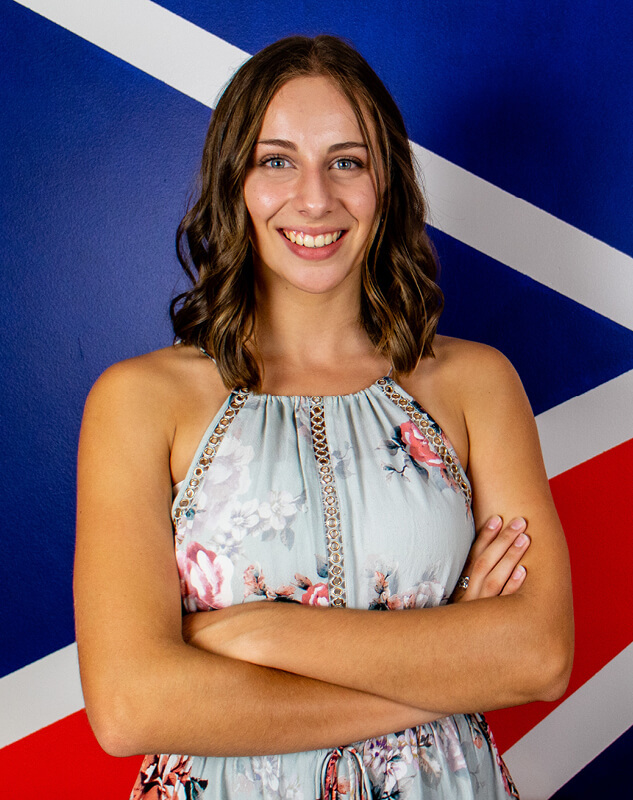 Cleo is looking forward to growing her knowledge of all things marketing and business when she commences studying her dual Bachelor of Law and Communications degree at Bond University later this year. Cleo’s love for writing, design and photography grew throughout high school, and working at Tailored Media has only further encouraged these interests.